Nothing gives a back yard a more elegant look then a custom inground pool. When choosing a custom inground pool, you have four options. 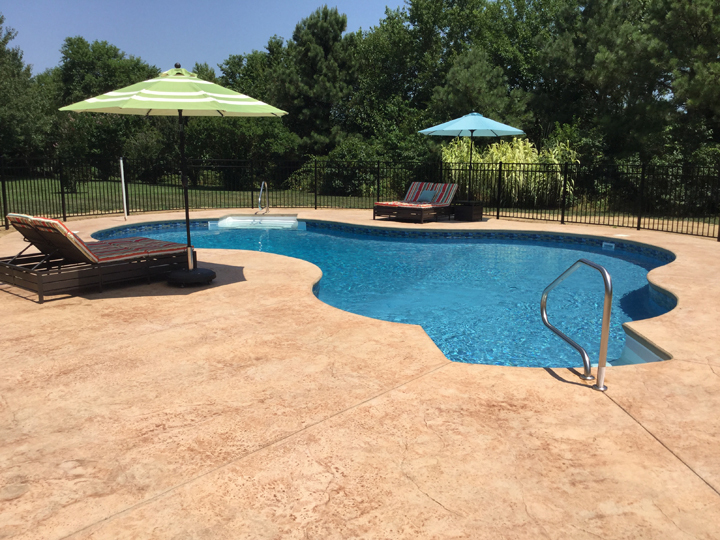 You can choose a vinyl liner pool, a radiant pool, a fiberglass pool, or a concrete pool. Fiberglass pools are pre-made in ground pools which are delivered on site to your house. After delivery, it is set into place by crane. Fiberglass pools are easy to maintain and great for a cocktail pools. 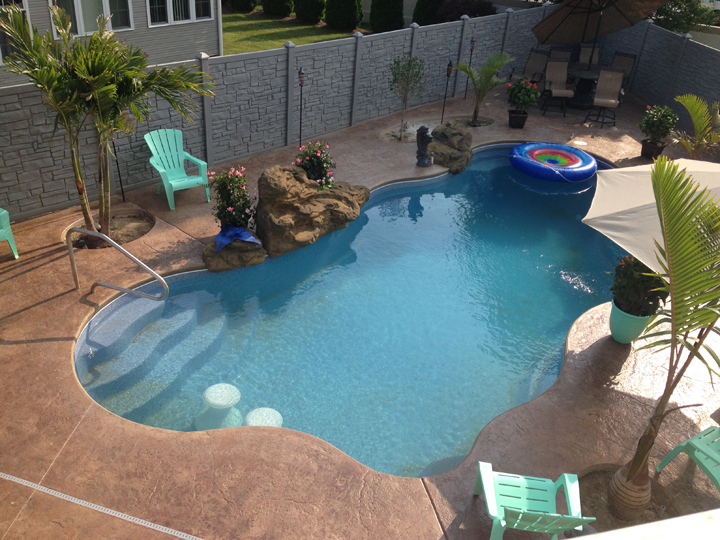 Radiant Pools are pools built with advanced technology and insulation. This means the pools are able to maintain and retain the heat, which leads to more time for pool parties and swimming with your family. 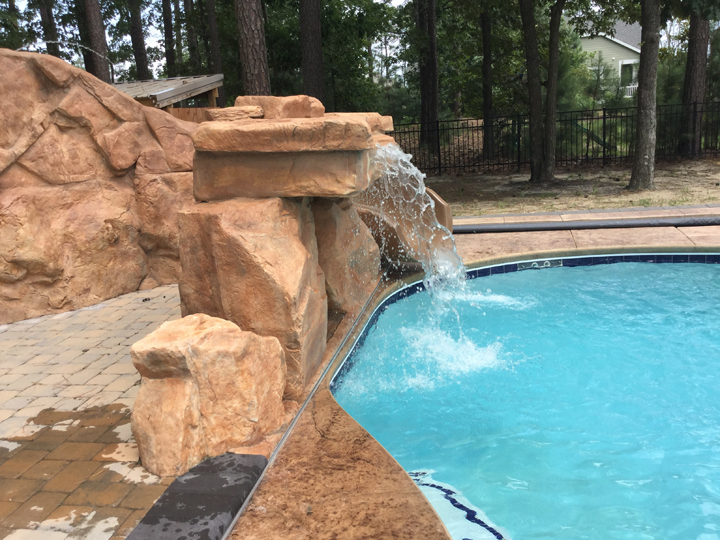 Radiant Pools offer incredible warranty protection and energy savings that, over time, allow this pool to pay for itself. Our retail store is located at 219 N Rehoboth Blvd, Milford, DE 19963. At our store we carry pool supplies, chemicals,and a great selection of spas for your home. We also are able to provide water testing for your pools. 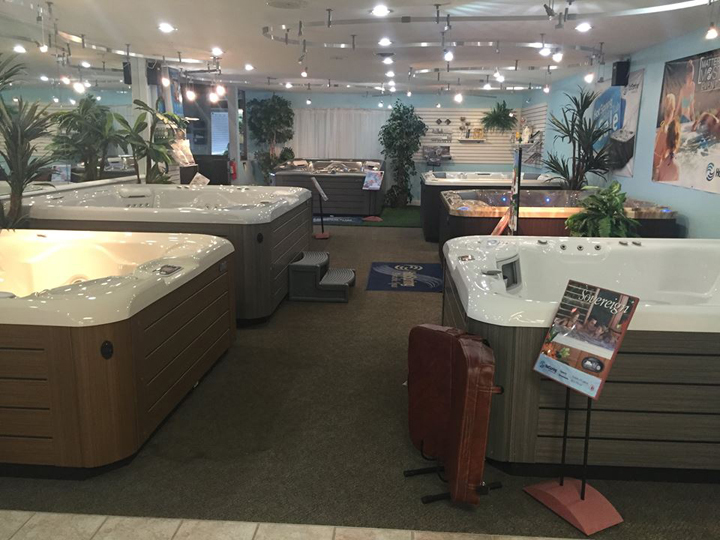 Our office is located at the same location as our retail store so you, so there is someone knowledgeable about new pools and onsite maintenance. Own a Spa or Hot Tub for as little as $115 per month. Own A Spa for as little as $115 a month with our available financing. Depending on credit, financing, interest rates, selection, and site conditions. We offer financing through multiple companies and can have you enjoying your backyard in no time. Our LED Lighting will keep your backyard open into the night. Perfect for an evening with your family or for friends coming over for a swim. 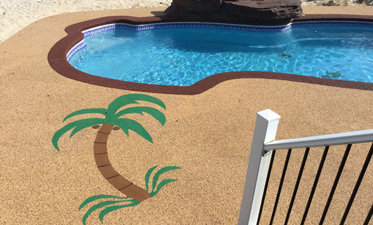 Whether you want pavers, stamped concrete, or our beautiful custom Extreme Rubber, we have your outdoors ground covered! Learn more about how we can transform your backyard. 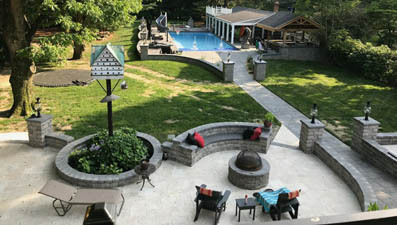 Make your backyard a year round hangout with our fire pits and retaining walls. Beautiful stone will give it a unforgettable look. Extremely pleased with our pool from Pools & Spas. The entire company is extremely knowledgable and efficient from top to bottom. Great service, professional staff. Very responsive.